Welcome home Maddy - where you belong! Another home so quickly. I can imagine everyone is just so pleased. Maddy is back-owner had call to say a young couple had her-they had not informed anyone though! If only dogs could talk-but owner is just thrilled to know she is back and would like to thank everyone for their help. We live in Abbeymead, and I take my Beardie to the Beacon every evening, so I will keep an eye.......good luck. 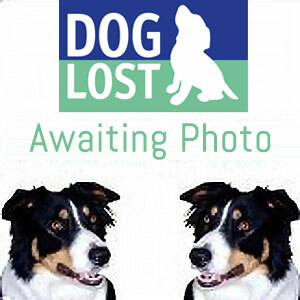 Maddy's photo is now on site and all Gloucestershire helpers have been notified.